You have been listed as a current teacher of the individual mentioned, who has expressed an interest in working with children or youth as a Counselor-in-Training during the Summer Camp Ministry of Camp Dixie. 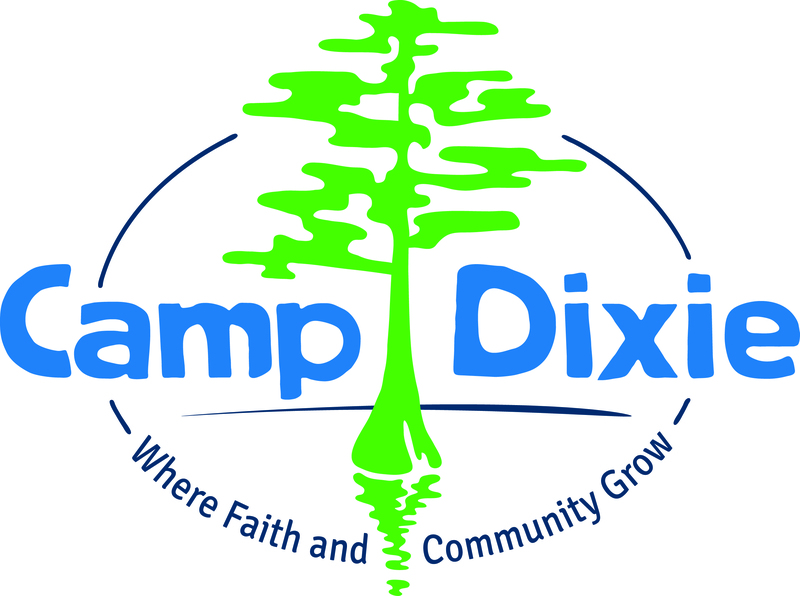 The Counselor-in-Training program prepares students to serve in a future position as counselor at Camp Dixie. They attend a weekend training session, complete assignments, and, if chosen after training, will be given the opportunity to serve this summer for one or more weeks alongside an experienced camp counselor. In order for us to properly evaluate the qualifications of this applicant, we ask that you complete this form with your honest opinions and impressions of the applicant. * 1. What is the name of the applicant you are recommending? * 3. What is the name of the school at which you work? * 4. What class do you teach? * 5. How long have you known the applicant you are recommending? * 6. Do you have any reason to believe the applicant would be unreliable, dishonest, or of questionable character? * 7. Based on your interactions with this applicant, does he/she show respect for authority ? * 8. Do you have any concern with the applicant working with children/youth? * 9. Are you aware of anything in the applicant's background, personality, or behavior that could pose a threat to children/youth? * 12. Anything else you'd like to tell us concerning this applicant? * 13. In order to verify this reference, we will need to contact you upon receiving this information. Please provide an email address to which we can send a confirmation email?This reference will not be filed until we have received your email confirmation.